Spending money—and time—in transit does have its perks, and there’s no greater compensation (or bragging right) than earning frequent flyer miles for that next great adventure. Loyalty is often rewarded in the travel business, with most airlines, hotels, and car rental agencies offering travel cards to encourage repeat business in exchange for discounts, upgrades, perks, and member status. That customers can rack up free nights and free flights—7% of all miles flown on U.S. airlines are paid for with points—speaks to the value of those travel reward programs. What are travel reward credit cards? Travel rewards cards offer miles per dollars spent on every purchase made, from buying the groceries to refueling the car to dining out at a favorite restaurant. The best travel credit cards, however, are the ones that align most to your travel habits. Those that fly domestically on a single airline or prefer a specific hotel brand might look into cards from Delta, American Airlines, or Starwood, while travelers looking to earn points that can be redeemed at any airline or hotel would be best served with a generic point-earning card like Chase Sapphire or CapitalOne Venture Card. 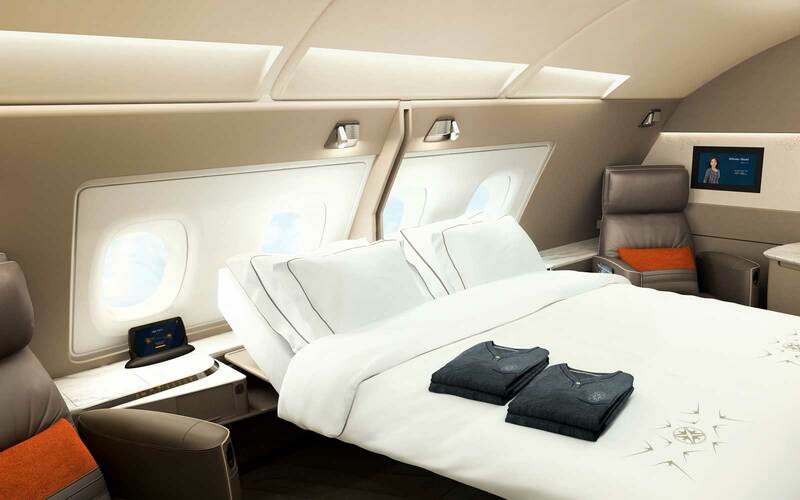 Flight programs grant extra miles per flight, though some grant other perks to VIP members, such as waived fees for changing itineraries or the ability to exchange points for gift cards. The ins and outs of points programs are tricky: different companies have different rules that change often, and affect not only the value of the points you already have but how and where you can spend them. Whatever path you choose, Travel + Leisure knows the importance of getting the most out of money spent and points collected. Check back frequently for the most up-to-date news and smart advice on how to best earn—and redeem—those hard-earned rewards.